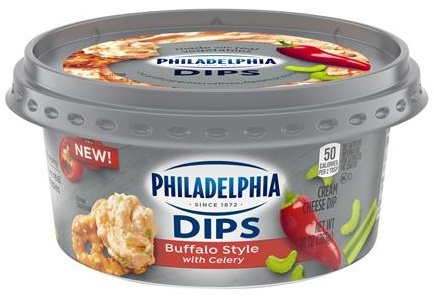 Introducing Philadelphia Cream Cheese Dips to King Kullen. 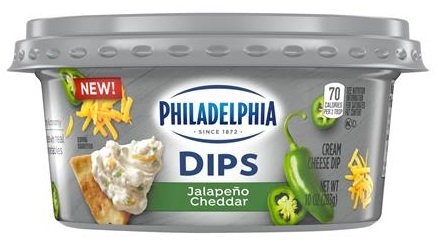 A rich and creamy dip, perfect to serve at upcoming holiday parties as an appetizer. Serve with chips and pretzels or sliced veggies like carrots, celery, broccoli and tomatoes, to name a few! 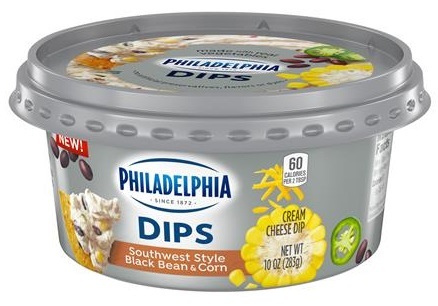 Find them available in our Dairy department.